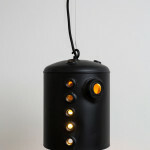 6sqft has featured lamps made from natural elements like mushrooms and seaweed, but it’s always nice to see design that upcycles materials that would otherwise end up in the landfill. 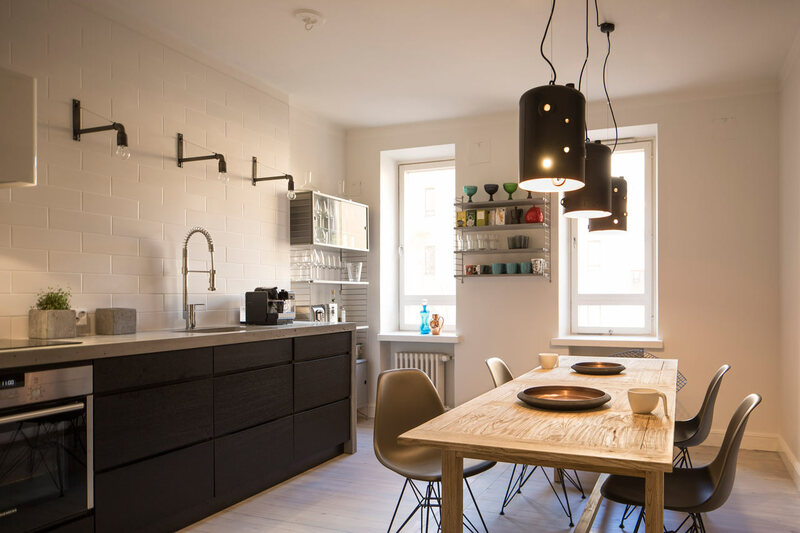 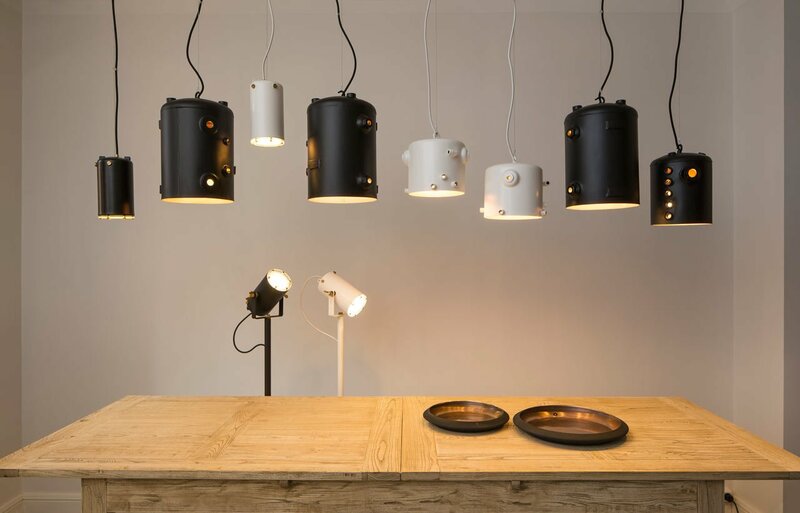 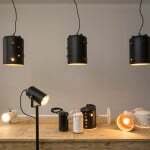 Though you wouldn’t know it by looking at these beautiful pendant and standing lights, they were created from discarded espresso machine boilers. 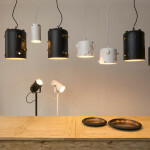 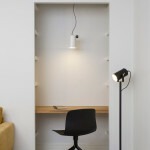 According to Design Milk, Finnish designer Willem Heeffer embarked on a project called “The City as a Mine,” which explores ways to turn trash from local factories in Helsinki into stylish home decor products; these copper Boiler Lamps served their first incarnation for ten years at the Paulig coffee factory. 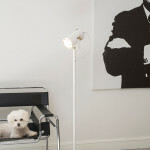 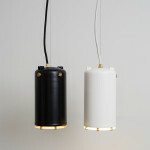 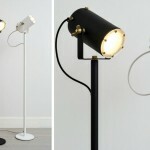 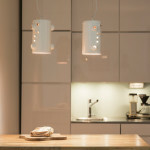 The lamps are coated with a matte powder finish, but their insides are a shimmering beat blasted copper. 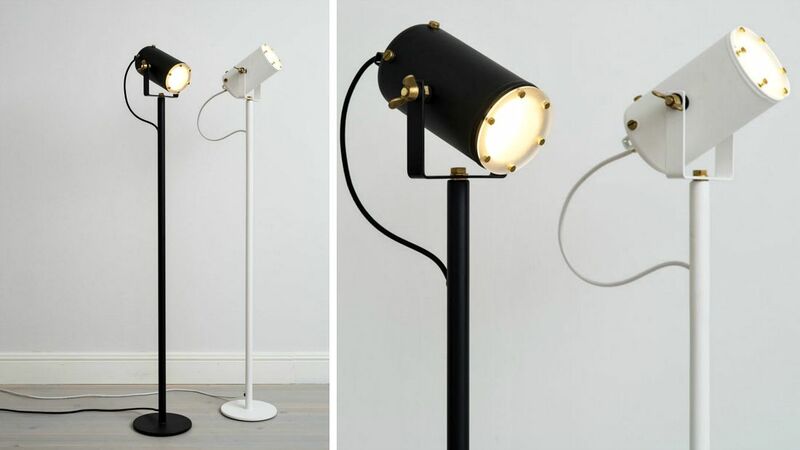 The light shines through the asymmetrical holes, and each lamp retains its name and the serial number of the machine it was in. 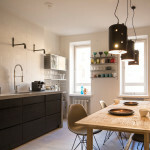 Additionally, all the brass fittings come from the machines themselves. 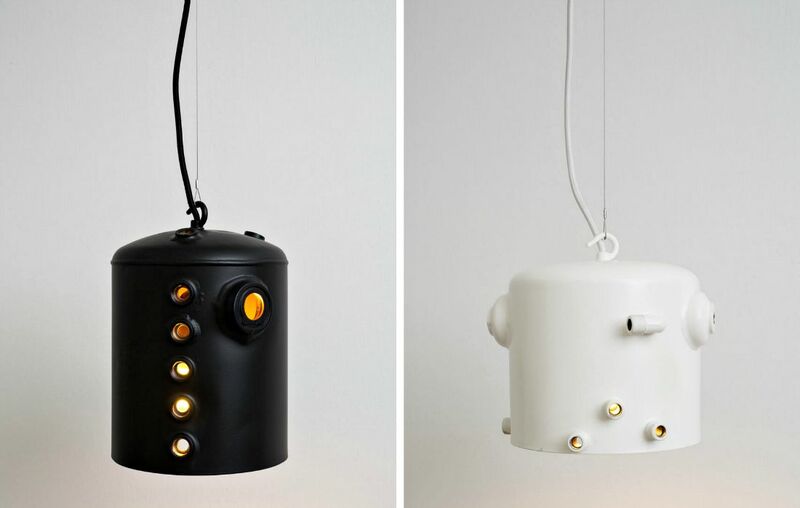 The truest testament to the success of Heefer’s lamps is that Paulig loved them so much they actually bought them back to illuminate their factory. 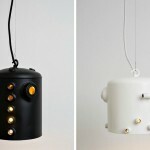 Learn more about Willem Heefer and his designs here.